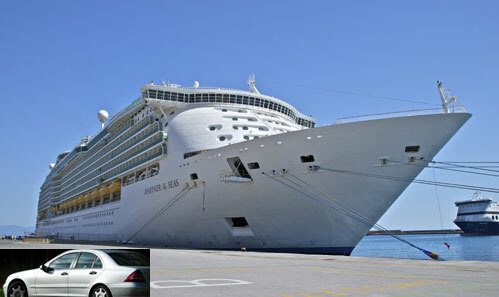 We specialise in cruise ship transport single or multi seated taxis available. We offer excellent competitive fixed rates to and from Southampton seaport cruise ships. We cover all the docks in Southampton from dock gate 4 to dock gate 50. Please email or call for a quote from local areas, hotels or across the UK. Great service, great prices, great taxis.